10 Red Roses in Glass Vase. Fill your loved ones with joyousness by delighting them with fabulous gifts from gitacrossindia.com. 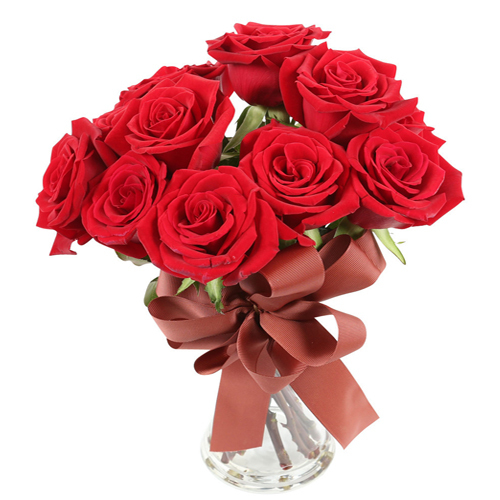 This is a breath taking of Ten long stem freshly cuts Red roses that are beautifully arranged in a Glass vase. 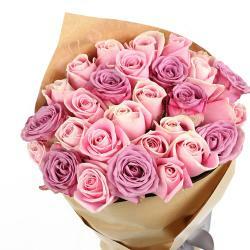 This angelic roses vase arrangement is perfect to make your loved ones feel special. This is one of the most special and beautiful gift that you will ever find for special occasions like wedding anniversary, Valentine Day, birthday and so on. 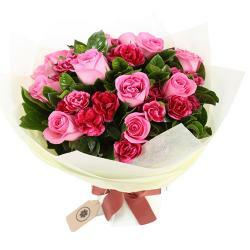 They are fresh, elegant and will definitely spread a smile across the face of your loved one and will surely show them how special they are for you. 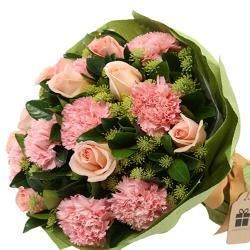 What are you waiting for placing your order now at giftacrossindia. 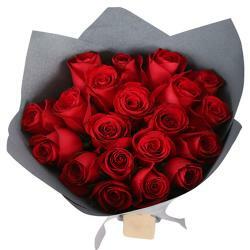 Product Details : 10 Red Roses in a Glass Vase.